& K Engraving is a full service engraving and trophy shop. We offer many products and services. 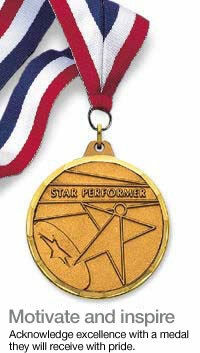 Custom logo digitizing and engraving are available to enhance your awards. We have served schools and sports groups, as well as many other organizations and businesses in North County for a number of years. School and quantity price always considered. We are a local business, active in our community. We emphasize personal service along with meeting your deadline. We offer a quality product at a reasonable price. Prompt service and shipping are available. 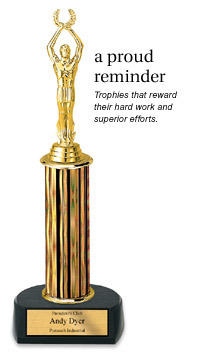 Let us meet your engraving and awards needs. You can reach B & K Engraving by e-mail or phone. We have been in the awards business for over 29 years. Please stop by and visit our showroom soon.